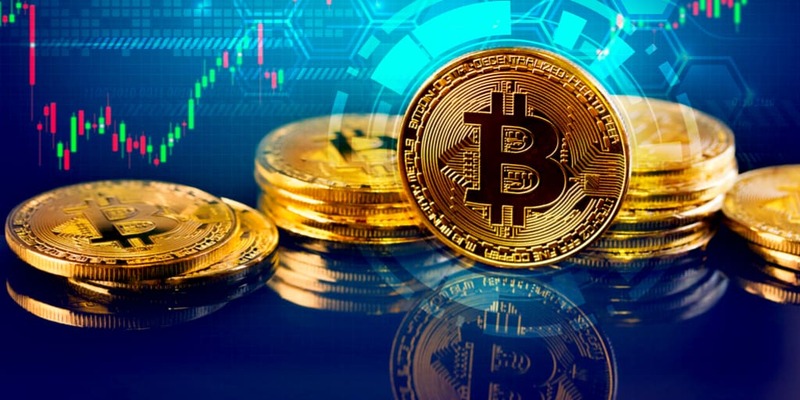 Days after receiving a $750 million investment from PayPal, Latin American e-commerce company MercadoLibre revealed that it will ban any cryptocurrency-related listings made on its services. 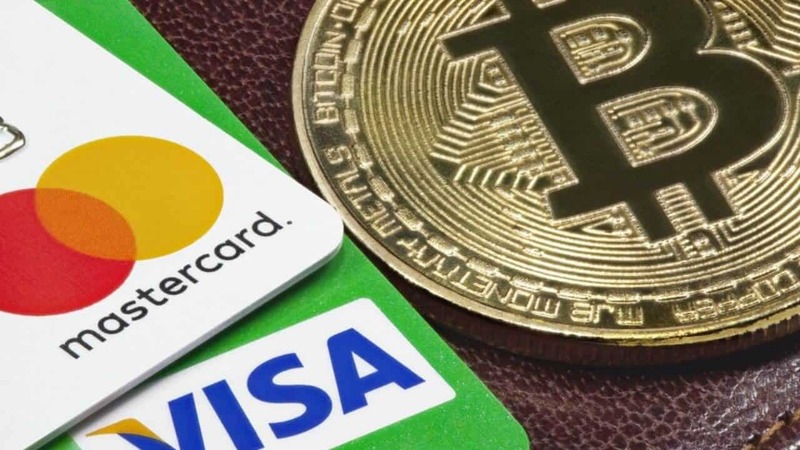 While more individuals buy bitcoin with Paypal online, Mercado Libre is not only banning crypto-related listings, but also pre-paid gift cards and any digital assets utilized in games as well, reports CCN. March 19th is the deadline for these changes. All of this information is in an e-mail to clients that associate with the MercadoLibre platform. This email details that any listings, especially those including the gift cards or games, that are already on the platform should be “finalized” as they’ll be taken down by the 19th. Nobody is sure why the company is dropping these listings. But, one can expect PayPal has something to do with it. 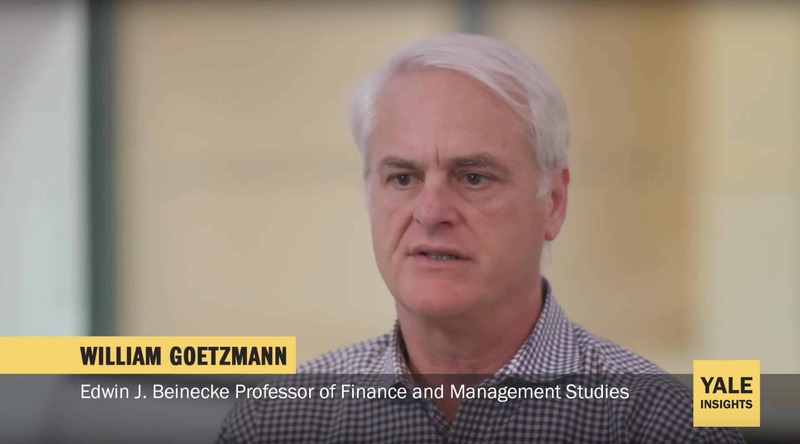 Of course, as a payment platform, it would make sense that the company isn’t entirely happy with cryptocurrencies such as Bitcoin (BTC) as a competitor. That and the world of crypto is so full of fraud and other issues that regulatory steps are necessary to protect users. Especially considering the fact that many customers have little knowledge of crypto, the blockchain, and the like. 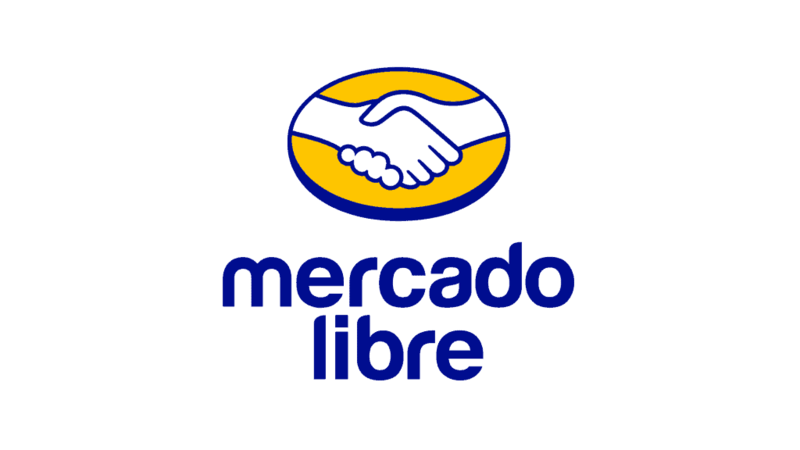 MercadoLibre has recently brought in $1.85 billion to invest within fintech and other payment options for users. As Bloomberg reports, this money was raised by a public share offering alongside company investments such as the PayPal one. The group put forward $1 billion in stock, set at $480 a share at the time. Then, bids had raised the price to over $6 billion, with its stock raising alongside this to hit over $500. However, it has since lowered. Supposedly, this money will go towards business in Brazil, Argentina, and Mexico, as these are the largest markets for the company. They will be splitting the funds between e-commerce and fintech.